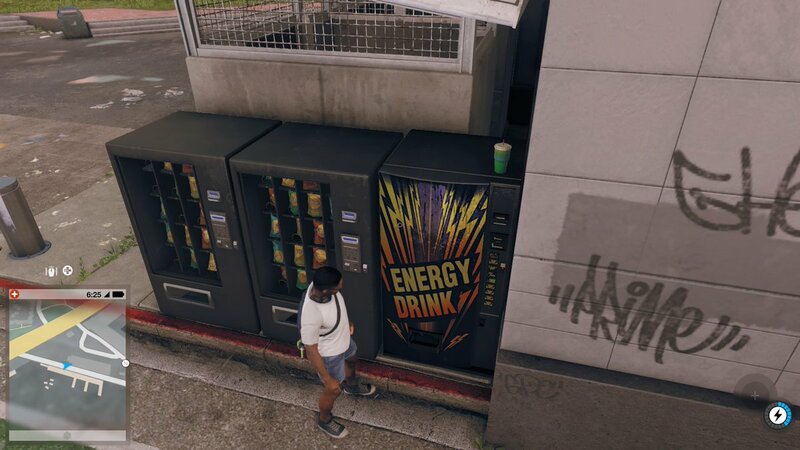 High-tech hackfest WATCH_DOGS 2 gets back to basics with this vintage soft drink machine! 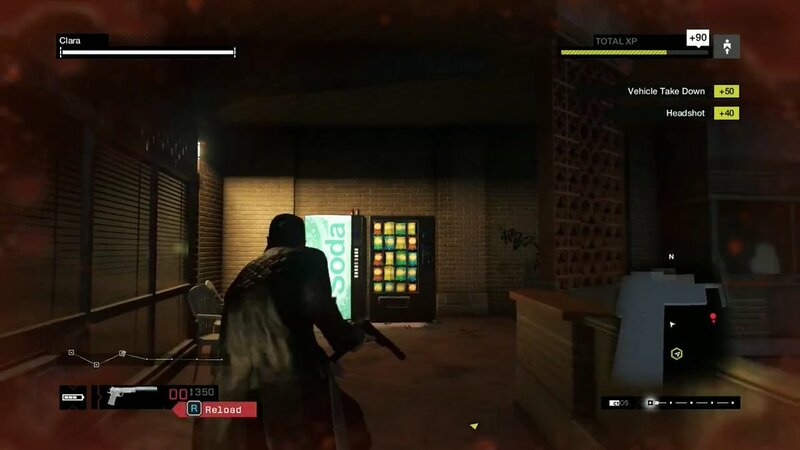 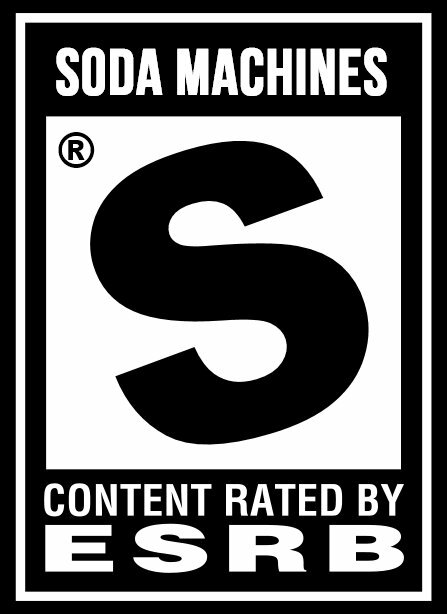 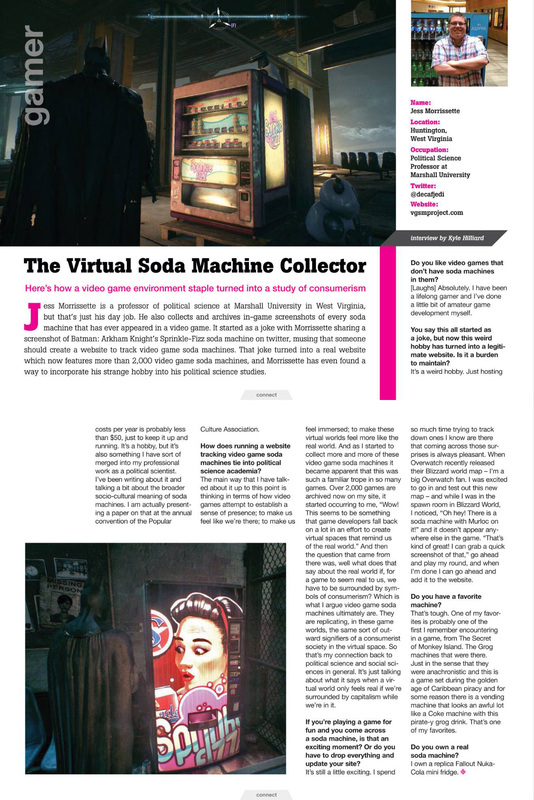 I hope you like diet cola, because that’s all either of these soda machines from WATCH_DOGS dispenses. 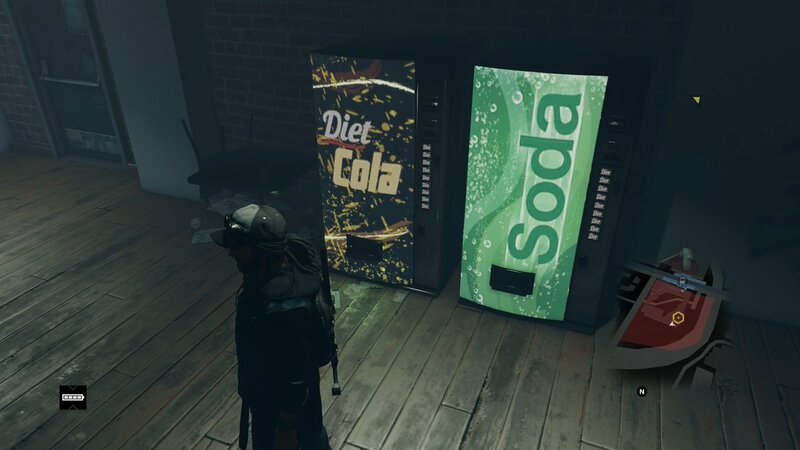 It’s launch day for WATCH_DOGS 2, and the Video Game Soda Machine Project is already hard at work! 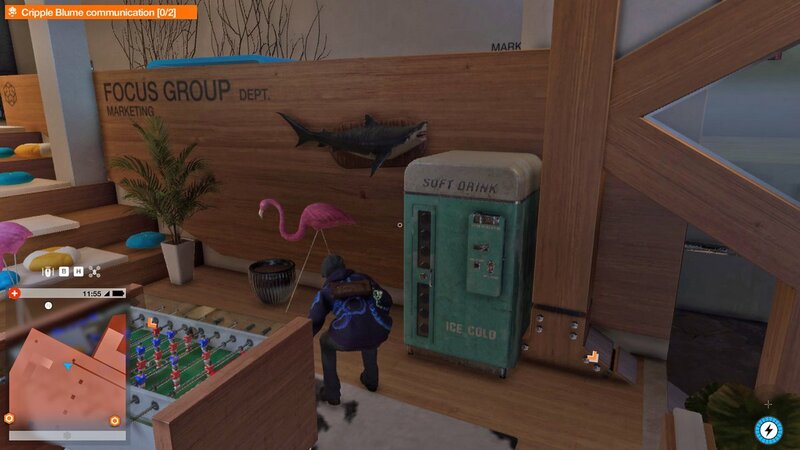 Thanks for the screenshot, Natalie! 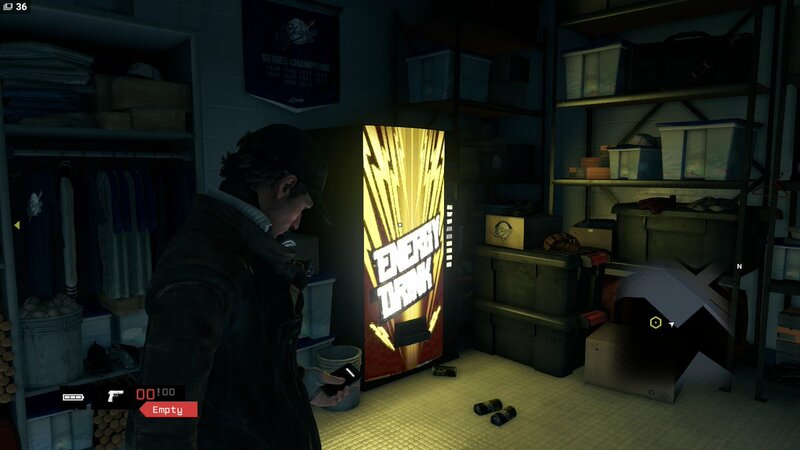 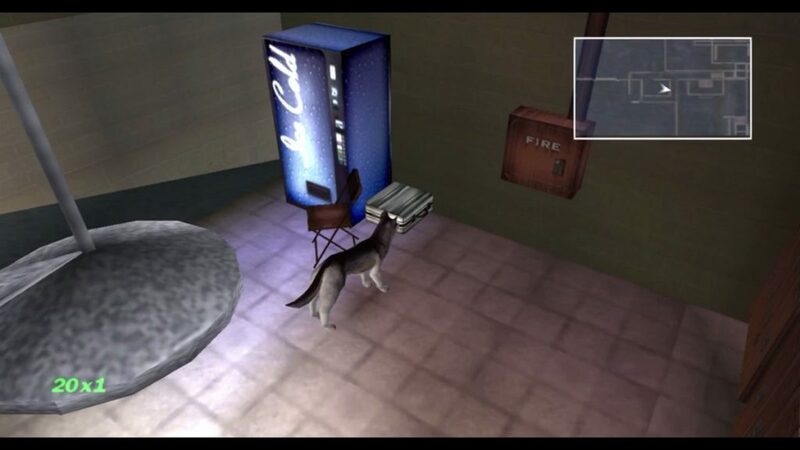 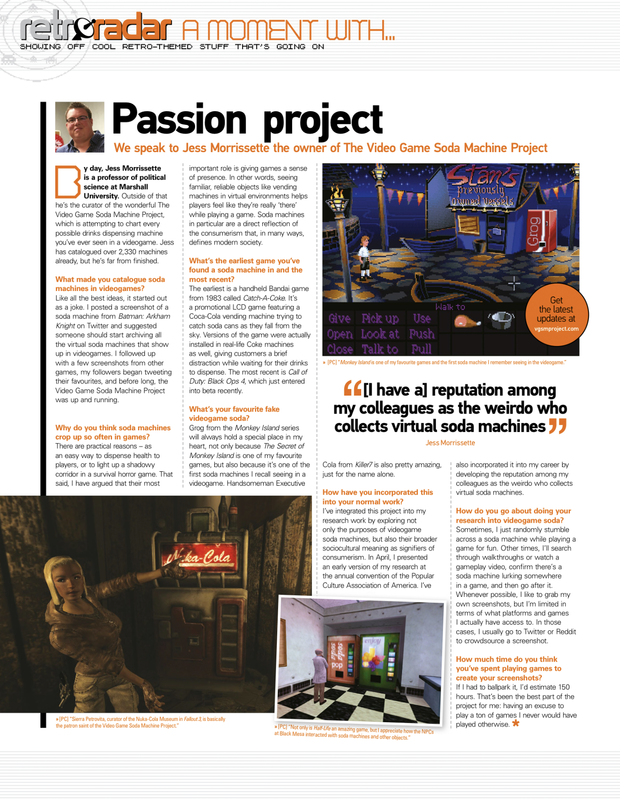 It’s difficult to concentrate on this Watch Dogs mission with a soda machine staring me right in the face!